Do you want full functional Custom HTML/Wordpress(Dynamic, Editable) Landing pages/sales pages? 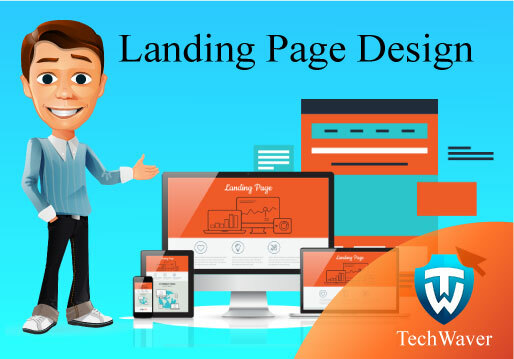 Yes, I can help you to create/update high converting Landing page/Sales page to promote your business, services, product, and would like to collect user information (Name, Email, Phone etc). So, We would like to help you by creating your marketing landing pages using Wordpress or HTML. -Full functional Wordpress Landing page design/development. -Customization of Landing pages to add or remove any feature or section. -Changing the style/layout of Landing pages.